Whether 38 degrees members were sad or celebrating over the EU referendum result, we are united in wanting to keep campaigning on our core issues like the NHS. 3. Campaigning to protect homes and jobs if the economy weakens. 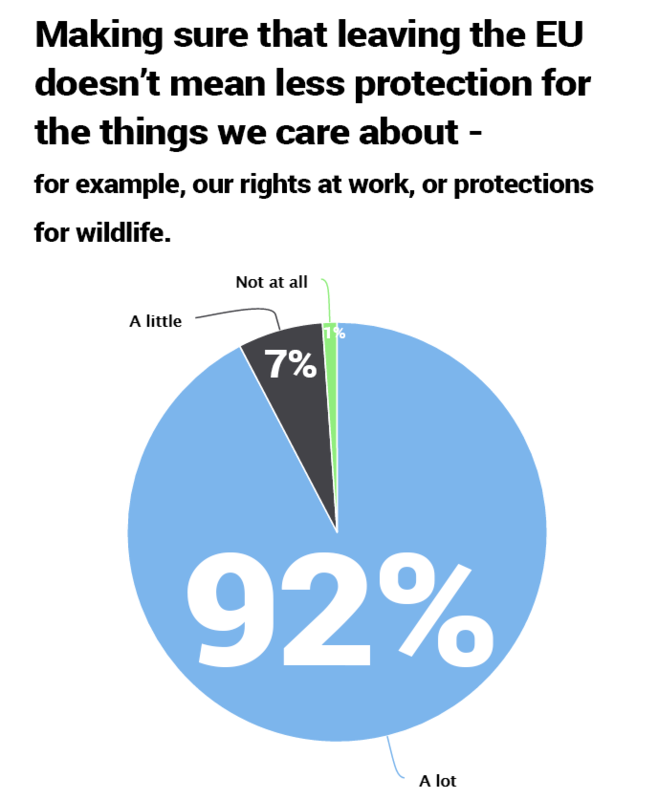 Our number one priority is to make sure that our rights and protections are kept safe when we leave the EU. 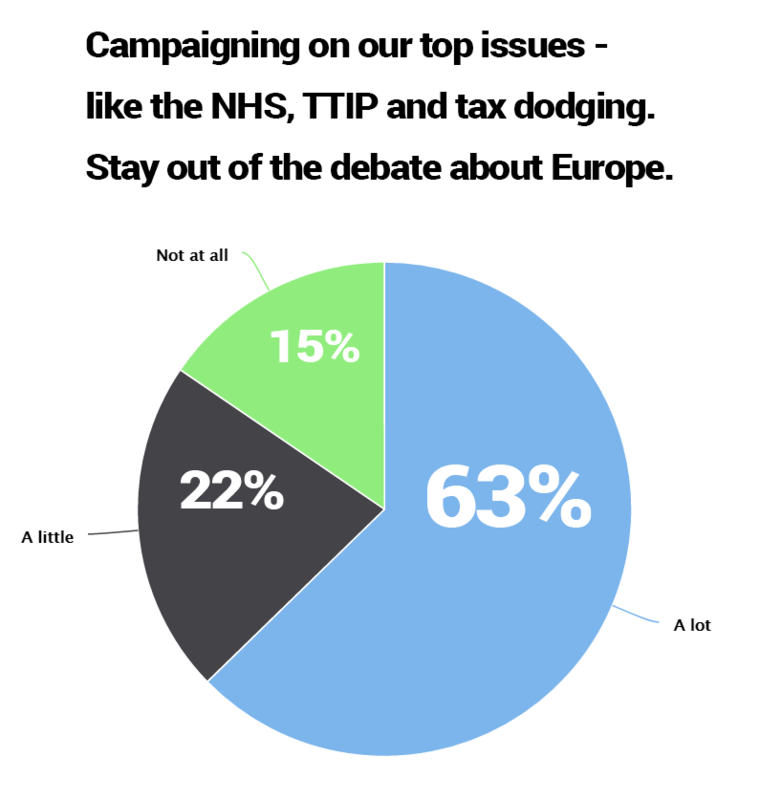 As many as 92% of us said this matters a lot, and 99% of us think it’s worth campaigning on. 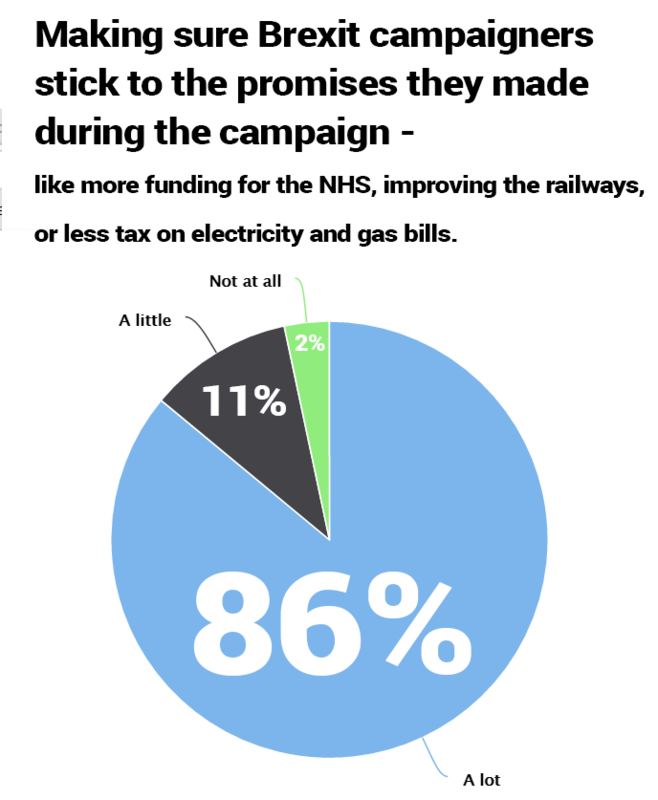 Almost all of us think it’s important to hold Leave campaigners to their promises – and 86% of us say it’s a top priority. 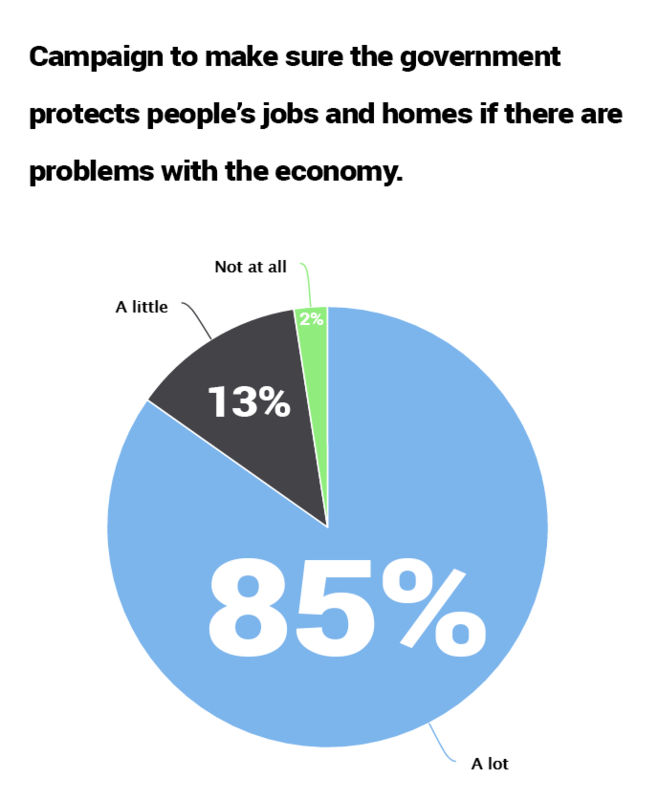 And a whopping 98% of us said we should campaign to make sure the government protects people’s jobs and homes if there are problems with the economy. Huge numbers of us decided to work together to make sure that 38 Degrees members, and the public, understand what’s going on. 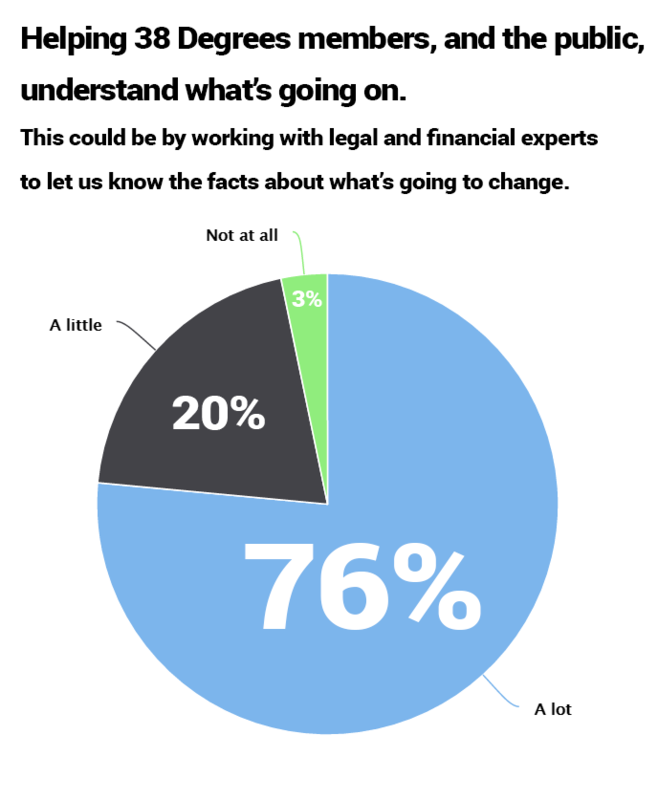 This could mean working with legal and financial experts to let us know the facts about what’s going to change. Right now, no-one in power seems to have a plan for what Britain leaving the EU actually looks like but together 38 Degrees members are deciding how to make the best of our new situation. Together, we’ll keep pushing to the make the UK a better place.